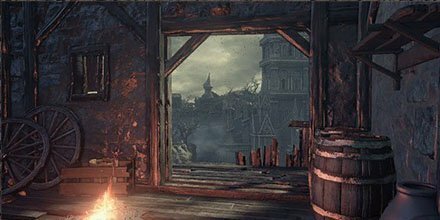 Locations in Dark Souls 3's world are areas with their name prominently displayed upon entry. 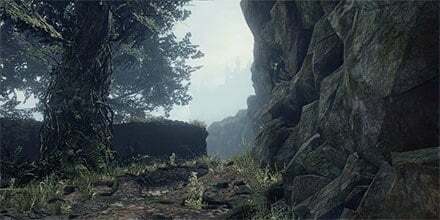 You may also be interested in the Side Quests and Game Progress Route pages. 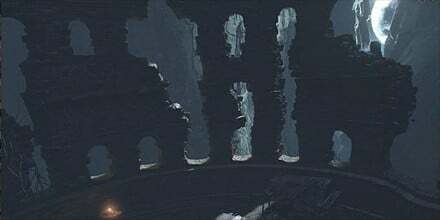 Also, check out the Secrets page to find hidden Items and Illusory Walls. 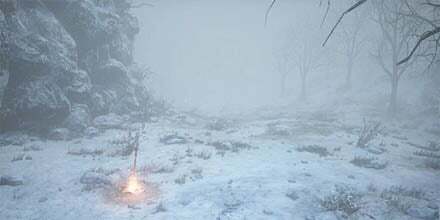 See Painted World of Ariandel for the location included in the DLC, Ashes of Ariandel. 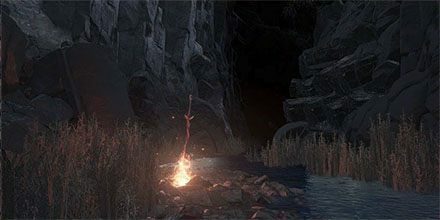 Someone should fix the link for the Ringed City to redirect to the location&apos;s page rather than the DLC. Not a serious issue, but it&apos;s been a nuisance a couple of times now. 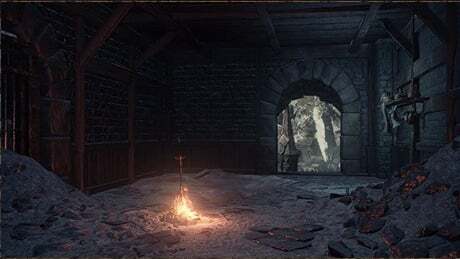 What are do the person-like icons beside the fast travel locations mean? Why is this guide so bad? 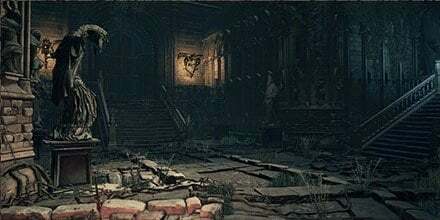 Don&apos;t forget the Demon Ruins location, I know it&apos;s optional but as a player I would like to know that it exists. 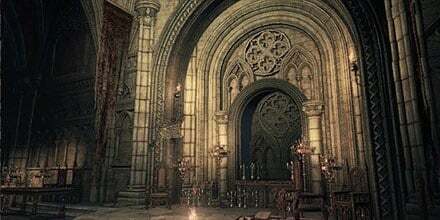 Anor Londo is only a bonfire in Irythyll of the Boreal Valley and not a full area like in Dark Souls. I recommend removing it from the locations page to reduce confusion. 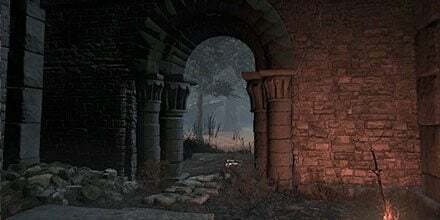 Is Grand Archives First or is consumed king&apos;s garden first? 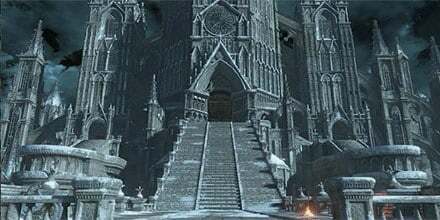 But i still think Archdragon peak is the hardest. I would like to make a record of the areas in order. But yours is more amazing ! 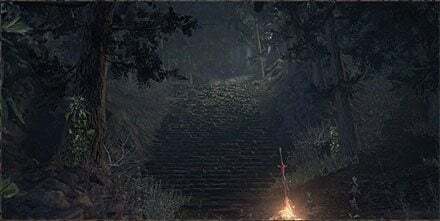 Ive seen some rumors here and there that miyazaki had been teasing that the last major hidden area has yet to be found. 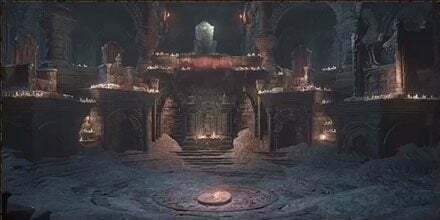 I do not know if this is true or not, but it would make sense if you have all area&apos;s that are shown above, and go in to the Fast Travel, you can clearly see that there is room for 1 more "Thumbnail" for a new Area. Would be awesome if it is true. 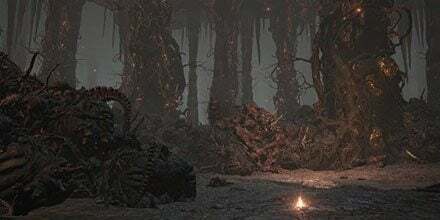 Just wondering what peoples average soul level for completing the game was. So far I am in Farron at lvl 35 (beat boss at 34 just farming gear n stuff). I feel like I dont see many people around in the woods at all. 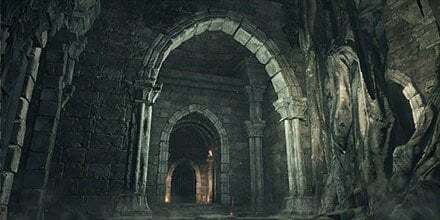 Who else is still enjoying Lothric,15 game play hours later?? This is my first play of the DS games and I&apos;m just taking my time, learning the ropes and strategy. And dying plenty of times. Am I alone? 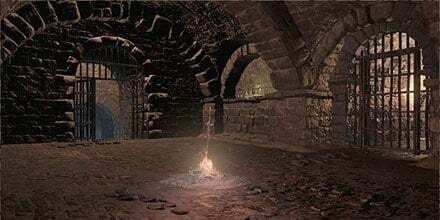 Does anyone know why the fire keeper is not appearing at the bonfire so I can kneel to her and get on with the game? 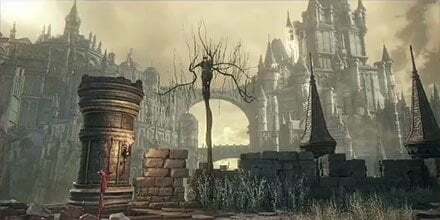 I love that Anor Londo is in the game, but I also don&apos;t understand why. 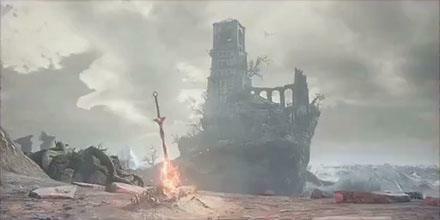 Isn&apos;t this place called Lothric? 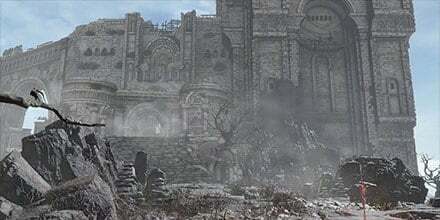 So why is Anor Londo there? 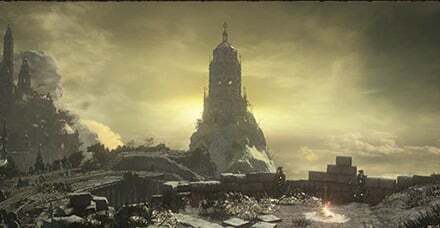 I&apos;ve watched nearly the entire game and have seen plenty of PvP and locations. 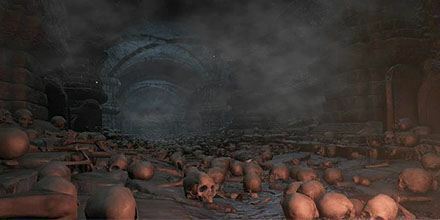 I think the hot spot should be the beginning bridge in Irithyll. Other ideas?